This June, Aut Even Hospital welcomes the arrival of two new Urologists to the Aut Even Consultant team. Mr Ivor Cullen and Mr Padraig Daly, signify an extension to Urology services at the Hospital, where incumbent Consultants, Mr Barry Jones and Mr Imtiaz Ahmad have been seeing an increase in demand for out-patient appointments and in-patient services. So far this year, the average waiting time for a Urology out-patient appointment in Aut Even has been creeping outwards so adding to the service was imperative from a Hospital management perspective. Adding to the Urology team represents a strengthening of the Hospital’s service offering to both patients and GPs in the South East region. Mr Cullen and Mr Daly have a strong familiarity with the needs of patients within the region given their posting in University Hospital, Waterford. 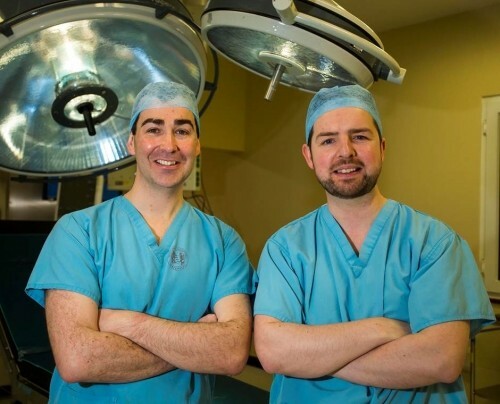 Mr Padraig Daly’s special interests include laparoscopic kidney surgery, prostate cancer and kidney stone surgery, while Mr Ivor Cullen has a specific interest in cancer surgery, reconstructive surgeries and assessment and management of male factor infertility. 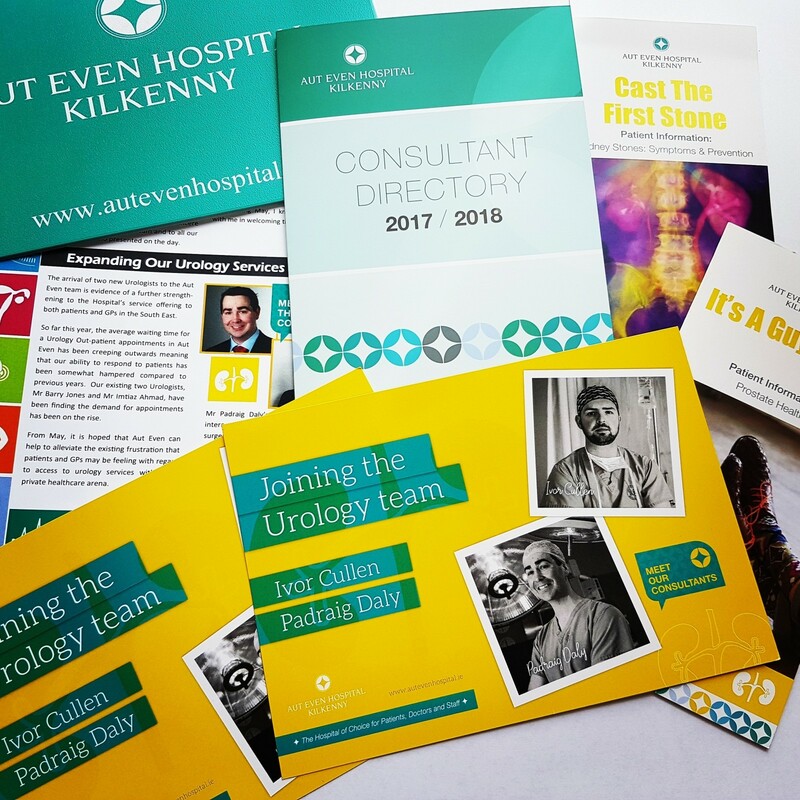 The Hospital’s CEO, Margaret Swords, noted that she was personally delighted to welcome both Mr Cullen and Mr Daly to Aut Even Hospital, “I look forward to working with them both to extend and improve our Urology service to patients of the South East”.